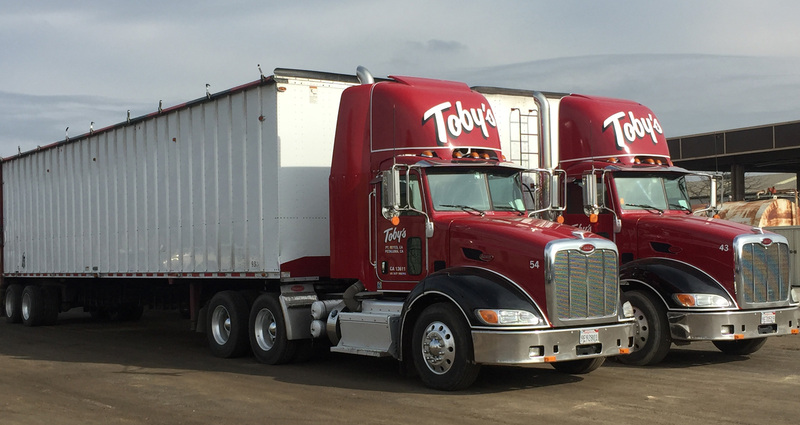 Toby’s Trucking is looking for drivers with a Class A license, who have experience driving Transfers, Super-Dumps or Walking Floors. 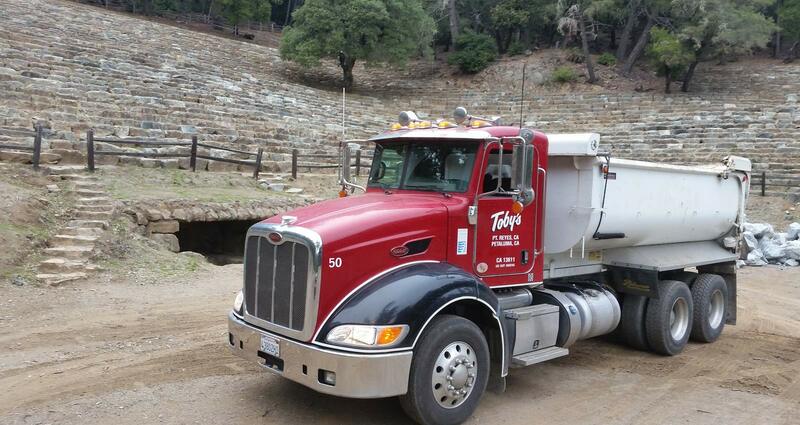 Toby’s Trucking is a family owned and operated company since 1942. 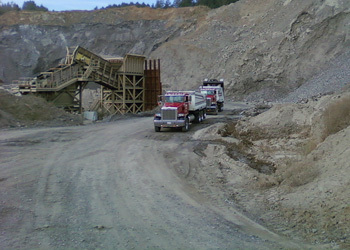 We offer very competitive rates, paid time off, Health Insurance and 401K/Profit Sharing. We are looking for full time positions and have year round work, Monday thru Friday with some Saturday work. Home every evening! Current 10 year DMV print out. All applicants will be required to pass drug screening. 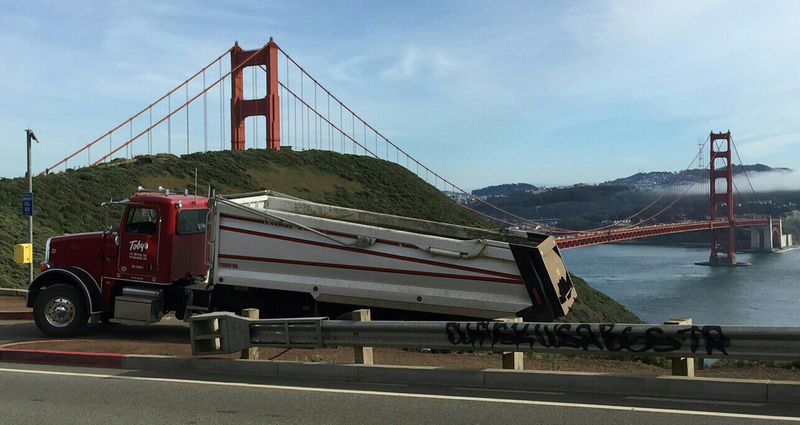 Toby’s Trucking is a licensed/bonded broker for all types of trucking services. 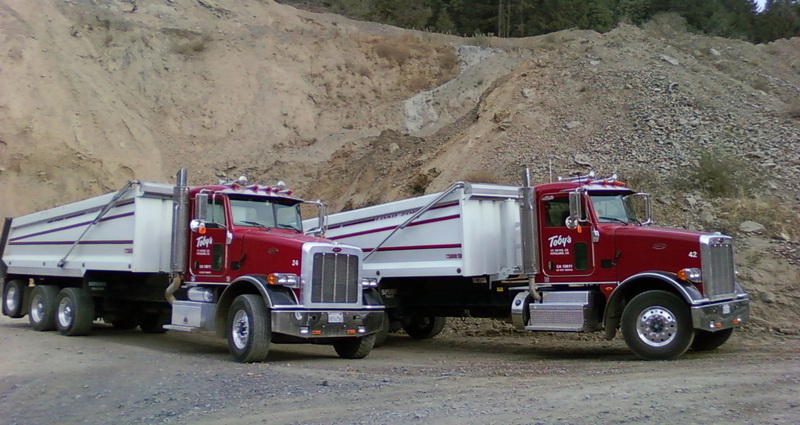 We are looking for Subhaulers to be part of our dispatch to fulfill customers’ orders. 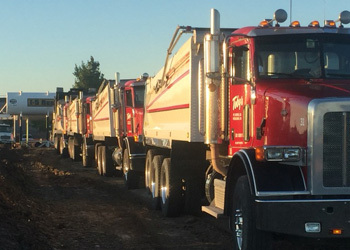 To be considered as part of our dispatch please follow the link and fill out a Subhauler agreement.